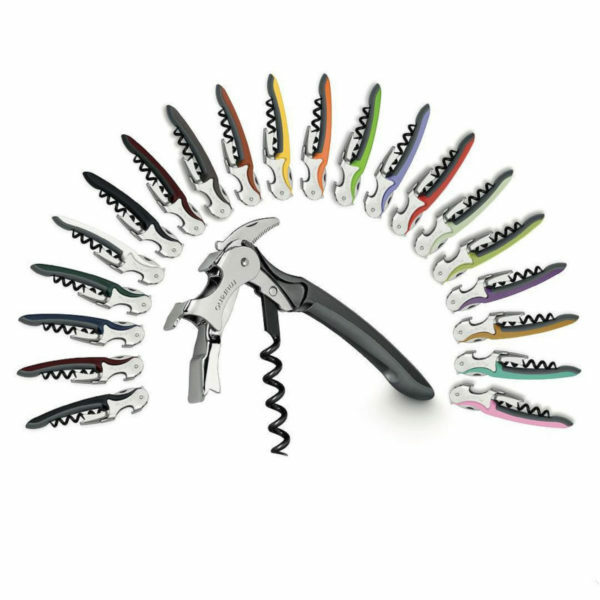 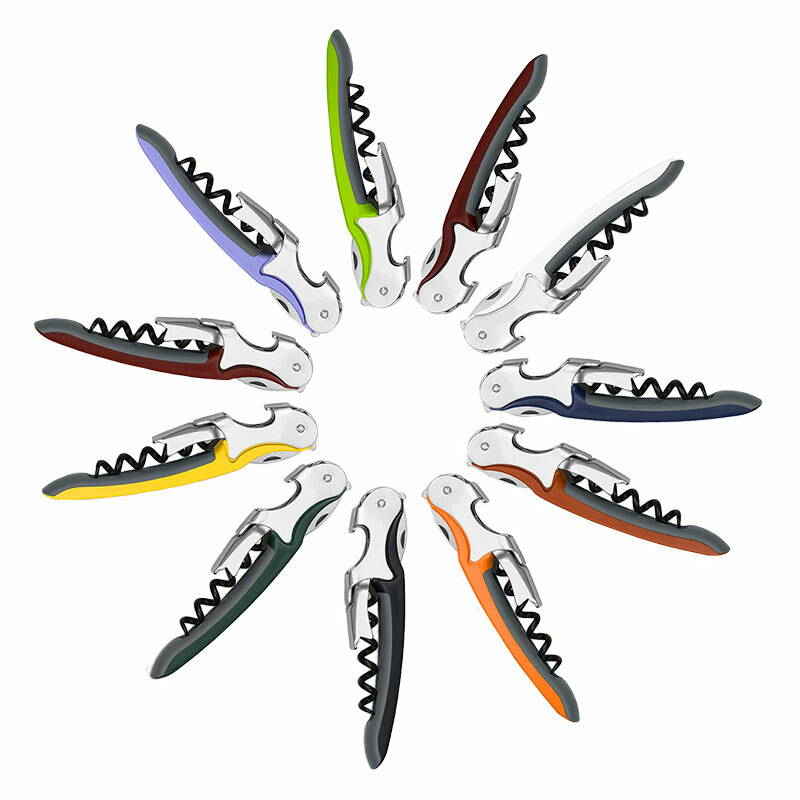 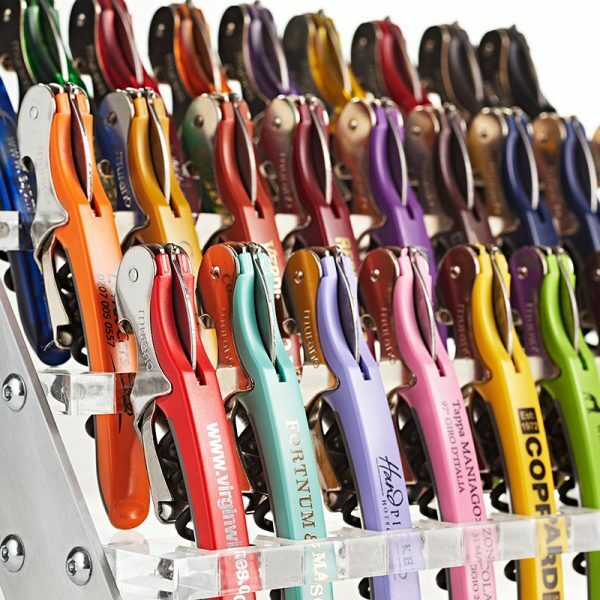 Our best selling Murano Corkscrew has a tactile, two-tone rubber grip and comes in a fantastic colour range. 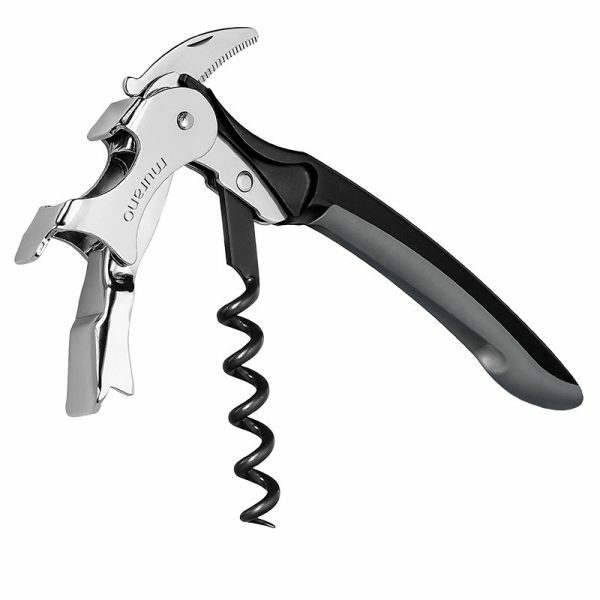 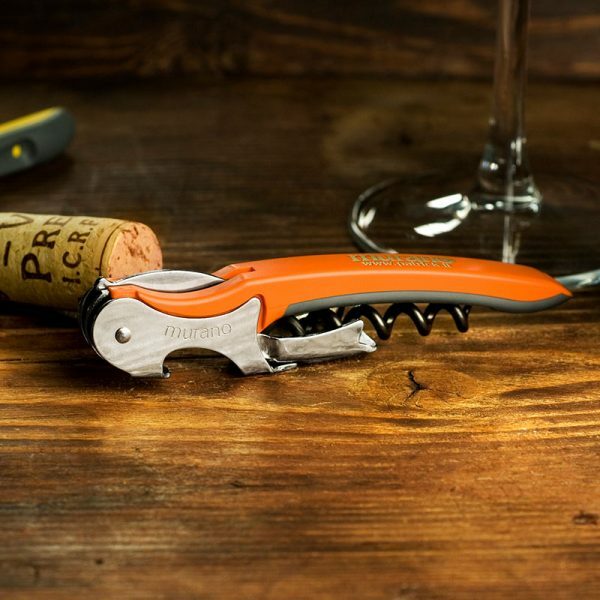 This professional corkscrew is compact flyweight, comfortable for trouser or apron pocket with 5 spiral worm – choose from Nickle plated or Teflon coated versions and self-sharpening serrated blade – carefully designed so that it’s easy to open with one hand. 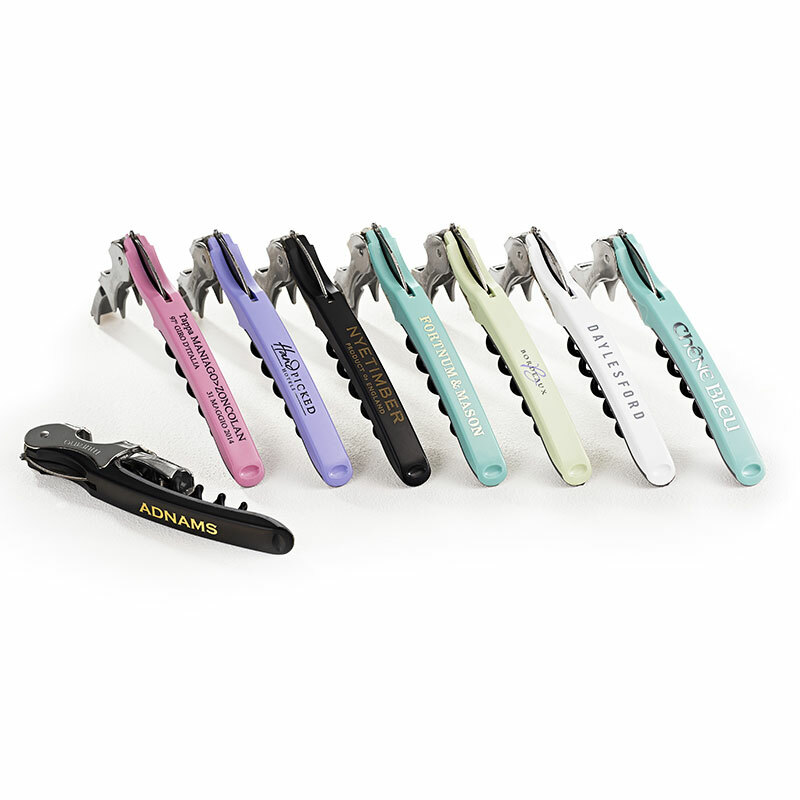 Stunning colourways – 17 standard duo tone colour combination, silky smooth, patented double-lift action with teflon worm and self-sharpening serrated blade. 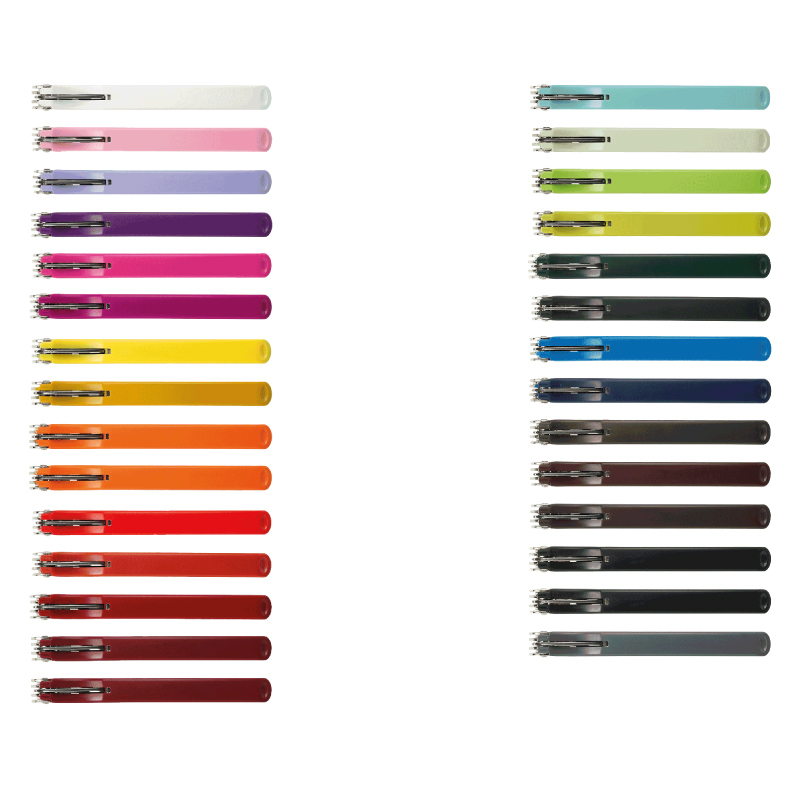 Can’t see a colour to suit? 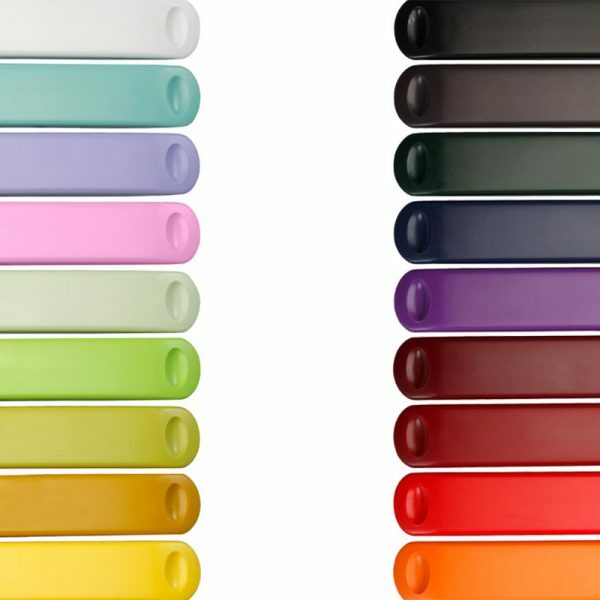 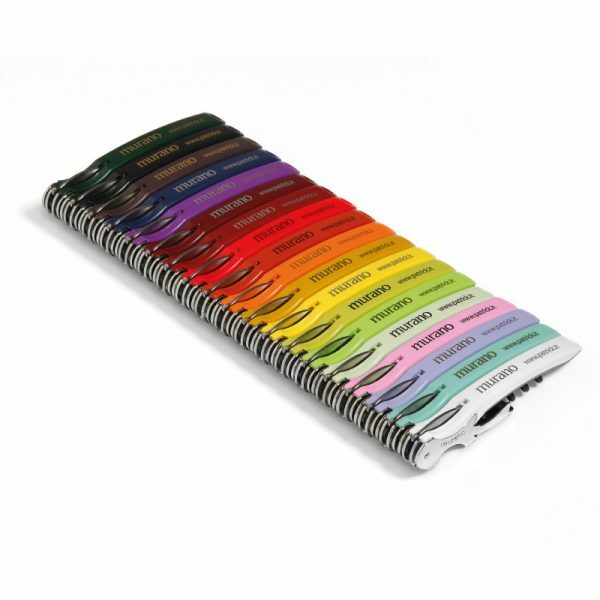 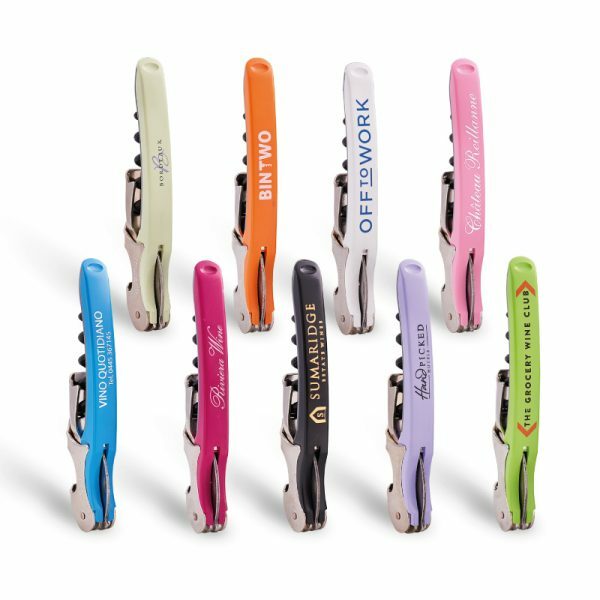 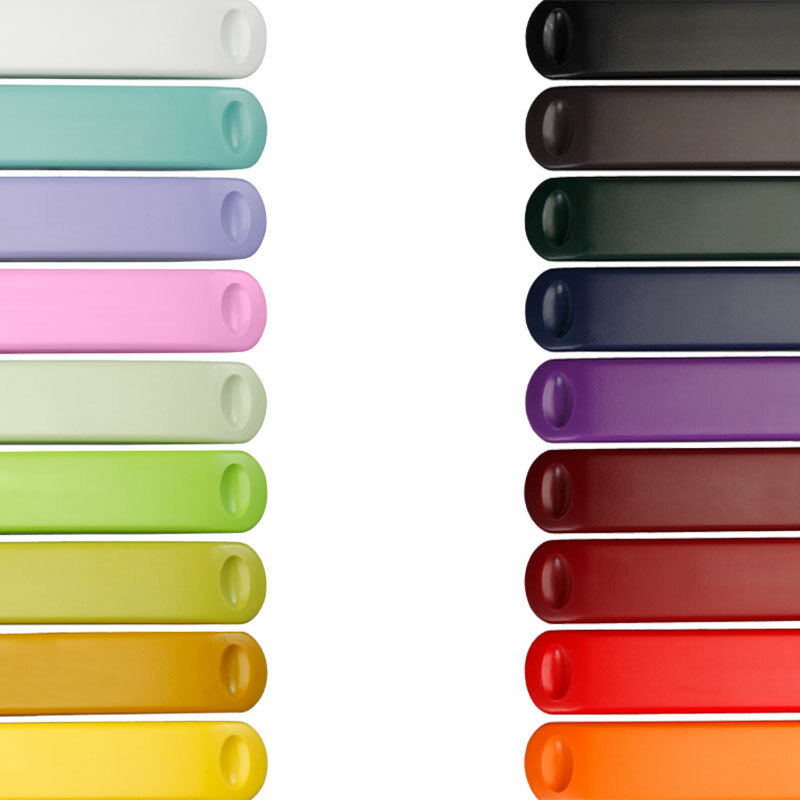 Custom coloured-handles available with fantastic hot foil stamp or tampo print. 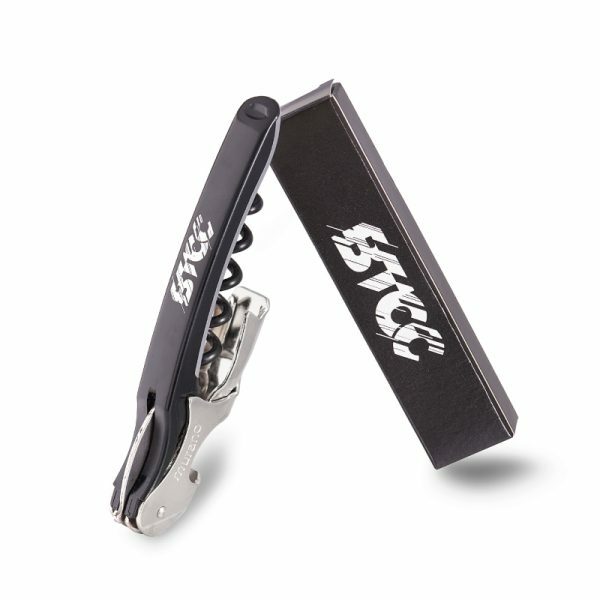 Printed professional corkscrew, manufactured to Waiter’s Friend specification within the EC.